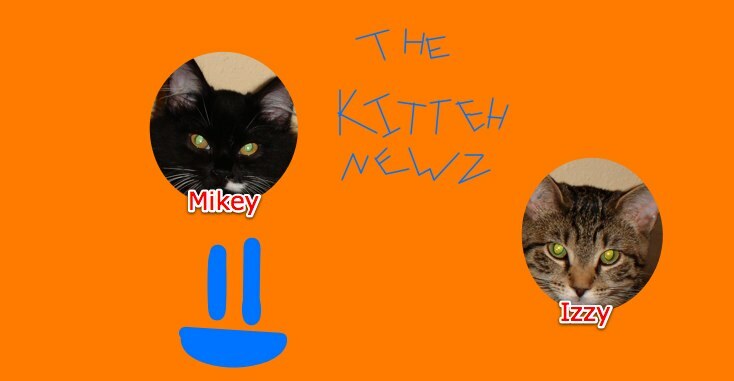 The Kitteh Newz: What do your pets eat? So tell me what your pets eat in the comments section, and we can compare the chomps! Wet Food = Publix: turkey and giblets or chunky chicken entree. All others they try to "bury"
WE WANT YUMMY YUMMIES! WE WANT YUMMY YUMMIES! SAY "PAR-TY-MIX!" SAY "PAR-TY-MIX!" YUMMMMMMMMMY!!!!!!! !